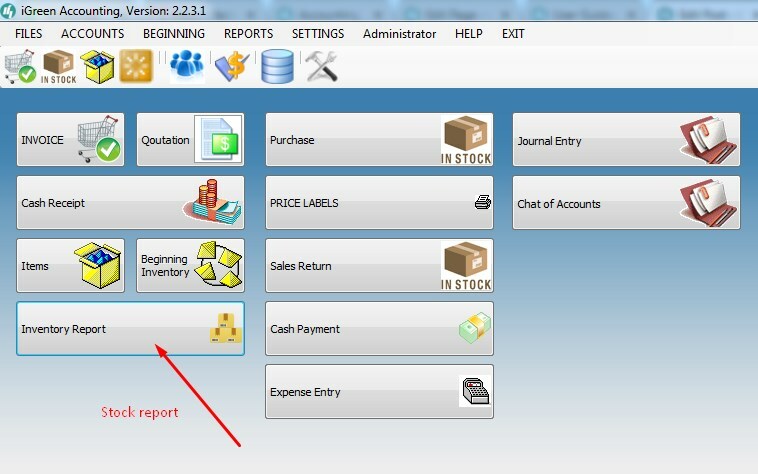 Control of inventory stock in iGreen accounting is very easy and automatic. 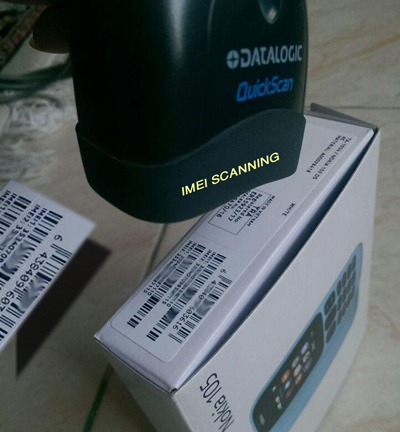 when you purchase a product, iGreen will add inventory to that product and when you post an invoice, it reduce from inventory of sold product. In above report, you can see how iGreen added amount of 15 set of Vacuum cleaner to inventory stock and how it deducted 1 set of it from inventory stock when a sales invoice has been posted by operator.